No. 5. 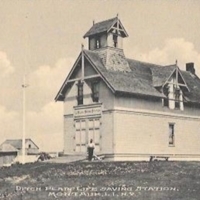 N.M. Tuthill Post Cards. No. 5. 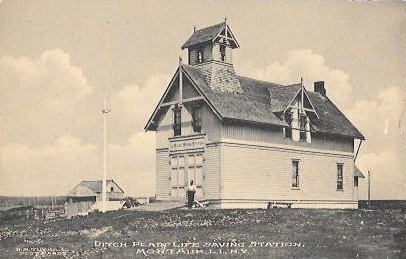 N.M. Tuthill Post Cards., “Ditch Plain Life Saving Station, Montauk, L.I., N.Y,” Hofstra University Library Special Collections: Digital Collections, accessed April 20, 2019, https://omeka.hofstra.edu/items/show/2405.